C.E. 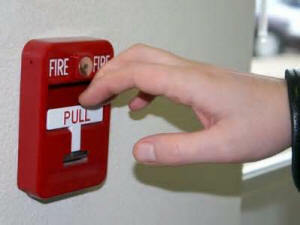 Systems, Inc. offers design and installation of low voltage systems. We maintain an unlimited electrical license. So where as some low voltage contractor are restricted in the services they can offer, C.E. 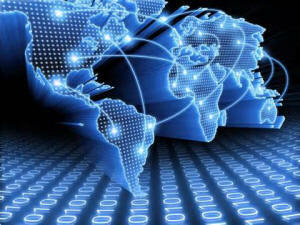 Systems, Inc. can provide you with a one stop shop. Fire can end lives and demolish businesses in seconds, and it�s your obligation to protect employees and assets from this devastating threat. C.E. Systems Inc. offers assistance in designing from simple water flow devices that monitor sprinkler systems to large fire control systems that help firefighters pinpoint the exact location of the blaze. All of our products comply with the most stringent codes and meet local AHJ standards. C.E. Systems, Inc. is a Honeywell Security Authorized Dealer, GE Security Authorized Dealer and a Bosch Authorized Dealer. 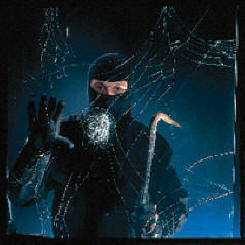 We design and integrate our systems for a variety of applications as a burglary control. Applications include medical and professional buildings, supermarkets, churches or synagogues, office buildings, schools, universities, strip malls, and factory or warehouse environments. C.E. 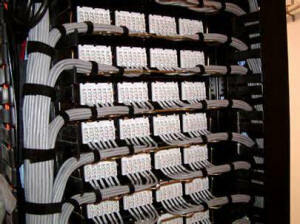 Systems, Inc. takes pride in providing our customers with the best cabling Networks possible. We accomplish this by staying abreast of Manufacturers products and services and at the same time remain on the leading edge of Technology while our customer's reap the benefits of our knowledge. We have invested time and money in new Technology to increase our employee's knowledge of the Cabling Industry and pass that knowledge onto our customers. C.E. 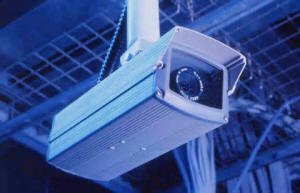 Systems specializes in surveillance equipment, from high tech cameras to P.C. monitoring systems, to digital recording devices. CES can offer demonstrations of the latest technologies available in the surveillance world. Our office location employs many of the technologies that we sell, giving you the ability to review how the various systems work in a real world environment. Today, security � personal, logical and physical, is more top of mind than ever. 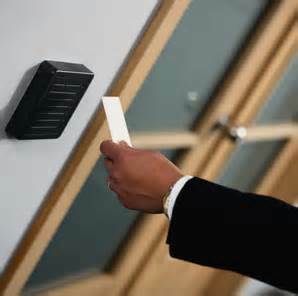 End users from building tenants to small business owners to enterprise security officers are more aware of their security needs than before and are realizing that electronic access control is central to managing security better. Whether it�s a small strip mall or a medium-sized office building � controlling access to the facility is a critical component of managing business risk today. 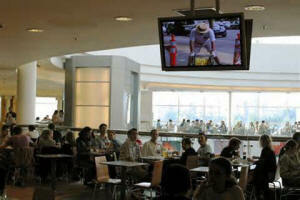 Digital Signage is a great way to advertise using a dynamic medium. Digital signage can capture the attention of your prospects in order to create a sale, or is good at reinforcing brands or services. C.E. Systems, Inc., along with the software, supplies and installs all necessary hardware such as displays and computers, cabling and electrical requirements for your signage application.